With about 10,000 permanent residents in the Upper Clutha region (Wanaka and surrounding areas) you would expect a few people to climb, but when you start to scratch the surface, you find that it seems every second person either does, or did, rock climb! Like anything, the sport of rock climbing in this area started small. And like rock climbing around the world, we have those dirty mountaineers to thank. Going past Hospital Flat (supposedly to access the mighty Mt Aspiring/Tititea), Owen Cambridge and Grant Gillespie stopped one day and aid climbed the crack on Tombstone. With the area lending its self to short, hard climbs, aid climbing was largely over before it began, with the crack being free-climbed shortly after. The climbing craze really kicked off though with bolted climbs, when the Wanaka Rock Climbing Club (WRCC) was formed in 1990 by Guy Cotter, Nick Cradock, Paul Aubrey, Glen Einam and Clinton Beavan. Buying a battery drill and beginning to develop the sports climbing in many areas around Hospital Flat and beyond. The next development in the journey was the development of the Mt Iron Crag; steep climbs with overhanging walls, sheltered from most weather and close to town, Mt Iron gave Wanaka a training venue almost like an indoor gym, but it wasn’t a gym… so then came the idea and building of Base Camp Mountain Adventure Centre, a purpose built climbing centre that opened with an Oceania competition. This, along with a commercial outdoor rock climbing business starting, would totally complete Wanaka as a climbing destination and town. Well, so they thought. 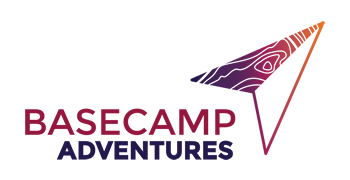 The Base Camp idea didn’t work out, and after a couple of not so successful operations, this purpose-built venue sat empty for a few years. The saying ‘third time’s a charm’ was proven yet again with Clay Garrett, Jon Spain and Loz Ogle trying a third time to make a go of an indoor climbing gym, Basecamp; keeping the name similar and renting only the climbing wall space in the vast Base Camp Building. We truly provided the total wet weather option. Of course, to make Wanaka the climbing mecca it is today, the gym needed to provide another function – raising the next generation of climbers. The Clip ’n Climb franchise helped with this, providing climbing theme entertainment for anyone who is keen to give it a go; from as young as three years old, as did starting a climbing club, Wanaka Cliffhangers Inc, with the focus on youth competing at national and International level. Finn Fairbairn represented on The New Zealand youth climbing team in 2012 and Stefan Schwarz competed in Australia bouldering in 2014. With tourism in Wanaka still growing, so too is climbing.  In 2014 a second commercial rock climbing company started – Basecamp Rock Adventures, and last year the famous climber Alex Honnold visited Wanaka. 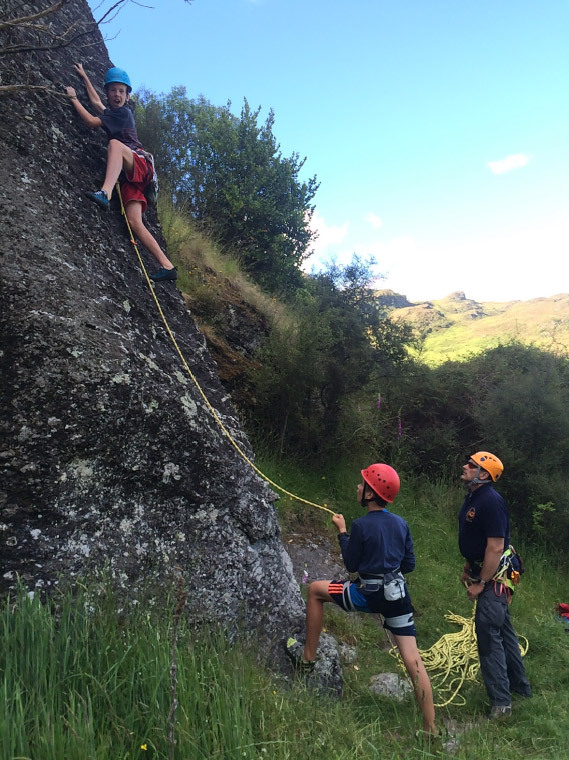 The guidebook is in its 7th edition and this year almost every polytechnic in the South Island and many secondary schools visited Wanaka to run their rock climbing or PE programme. 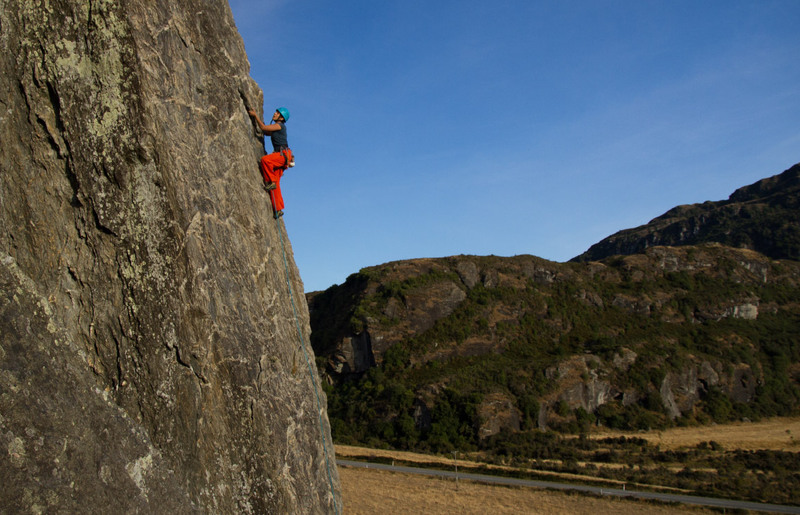 I would imagine the future holds many more years of many more climbers recreating in and around Wanaka!